EX trim. Heated Seats, Moonroof, CD Player, Keyless Start, Smart Device Integration, Back-Up Camera, Aluminum Wheels, Bluetooth. AND MORE! Sunroof, Heated Driver Seat, Back-Up Camera, iPod/MP3 Input, Bluetooth, CD Player, Aluminum Wheels, Keyless Start, Smart Device Integration, Heated Seats. MP3 Player, Keyless Entry, Privacy Glass, Steering Wheel Controls, Child Safety Locks. 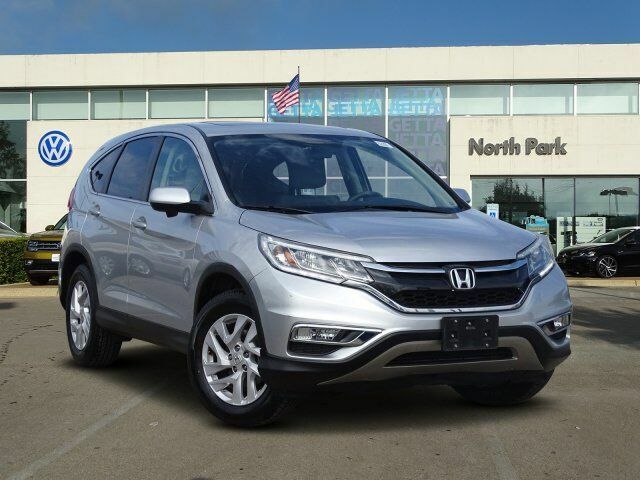 Honda EX with Alabaster Silver Metallic exterior and Gray interior features a 4 Cylinder Engine with 185 HP at 6400 RPM*.